Toll free numbers can make a big impact on businesses of all sizes. Business toll free numbers can make small businesses seem larger and they provide a professional image at an affordable cost. Whether you are looking to build your new brand or your brand is established and you are just aiming to pursue further growth and expansion, business toll free numbers can be integrated to serve as an important part of your brand. Toll free numbers, particularly vanity toll free numbers, are much easier to remember than a random assortment of numbers and if clients can more easily remember your phone number, they are more likely to call your company for your products and services. There are plenty of businesses that use business toll free numbers. Prefixes like 800 and 888 have been around for quite a long time. However, new prefixes have been introduced, making it easier for businesses to purchase a toll free number or a vanity toll free number. Though vanity toll free numbers are among the easiest to remember, even business toll free numbers that do not fall under the category of vanity toll free numbers can be very beneficial for a business. Research indicates that these types of numbers can be especially beneficial for local and service-based businesses. Buyers are more likely to purchase from a business that provides a free and simple way for customers to call them. Business toll free numbers also add legitimacy to an online business. Even with businesses that are based online, business toll free numbers can be beneficial. An online presence gives a business the appearance that they have a national or international reach. Unless your business is geared solely to local customers, you would want to certainly put some effort into national or international branding and this is a simple way to do that. When purchasing business toll free numbers, there is a similar phone plan to a typical business phone plan. You may even want to add a business toll free number that is used specifically for a marketing campaign where calls will be directed to a specific department, and tracking the calls to this specific phone number can help to measure the outreach success of the specific campaign. Business toll free numbers that are also virtual phone numbers are especially beneficial, as there are many features that can be used in conjunction with the phone numbers. For example, call forwarding can be a very useful addition to your phone line for a seamless transition. As a business owner, there may be times you need to travel away from the office and do not want to miss important calls. You can have all calls made to your business toll free numbers automatically redirected to your mobile phone line or any landline that you wish, through a call forwarding feature. 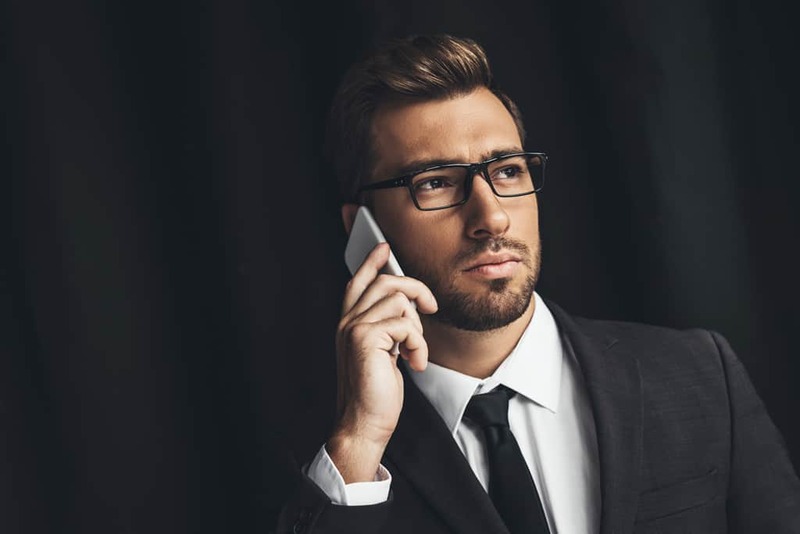 You may wish to temporarily have calls made to your business toll free numbers forwarded to another department to measure traction of a campaign or you may wish to forward calls permanently to an outsourced call center. These are all options when you are working with business toll free numbers and the call forwarding feature. United World Telecom offers virtual business toll free numbers, which allow business owners to offer their clients, customers, and other business contacts a way to reach them without incurring fees for the calls. United World Telecom also offers call forwarding and many other features, including call recording, time of day routing, SMS forwarding, fax to email, rollover minutes and voicemail to email. Offering efficient and successful global communication solutions to businesses has been the primary goal of United World Telecom for two decades. Helping businesses to establish themselves and grow with the use of these types of solutions not only extends the credibility and life of the brand, but ultimately increases the bottom line for businesses.